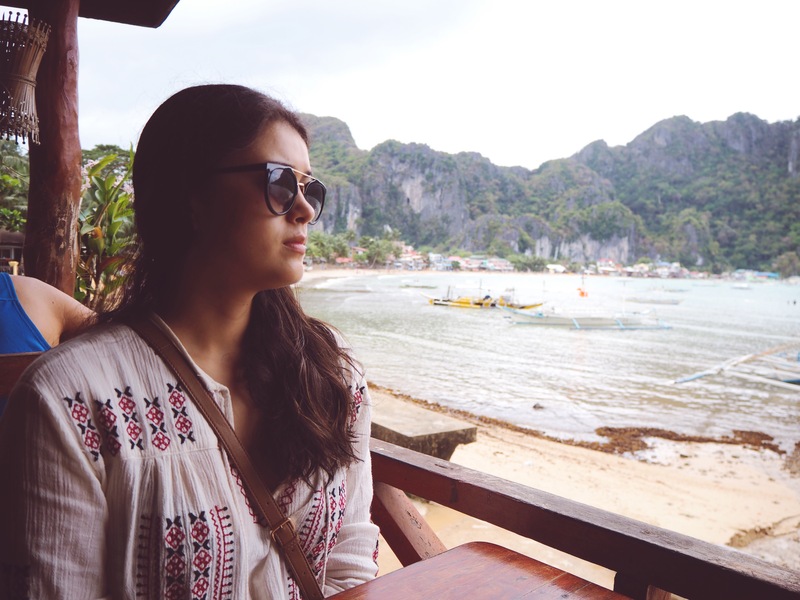 Food is definitely not an issue in El Nido; your toughest decision will be where to eat and trying to plan it around all of your activities! I can definitely dispel both of those sayings and say first hand that they are myths! We have just arrived home from our holiday on the islands of Cebu (for Christmas) and El Nido, Palawan (New Year’s Eve). Our holiday wasn’t exactly what we were expecting…but more on that later! 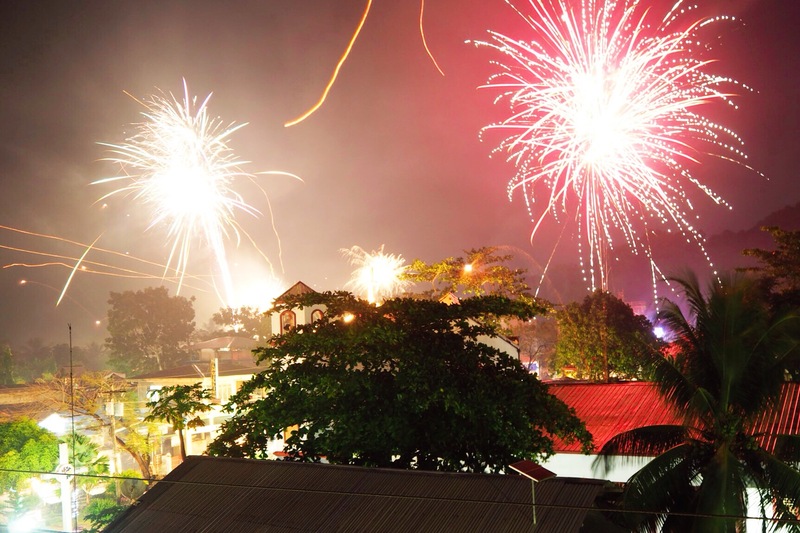 For such a small sleepy town, seemingly in the middle of no where, the people of El Nido sure know how to celebrate the coming New Year and put on a fireworks show! It all started with firecrackers going off as soon as the sun went down. We decided to watch the show from our hotel roof and went up just in time to see Chinese lanterns sailing gracefully by above us at about 11.30PM. I’m not sure if our watches (and phones) were wrong, but I swear they started celebrating the new year at 11:50PM with the majority of fireworks and noise starting at that time! But what a show, albeit a random show, it was. Fireworks lit up the sky all along the beach in a gorgeous colourful display (sorry for the average .gif quality below – you can watch a better version on my Instagram). Then they went off behind us; and just as if it was the grand finale, fireworks shot up on top of us from our hotel rooftop! While watching the festivities, I was thinking that there is not much more that commands your attention like fireworks going off. They kind of snap you back to reality, forcing you to live in the moment. What a great reminder for how to live everyday of 2015. 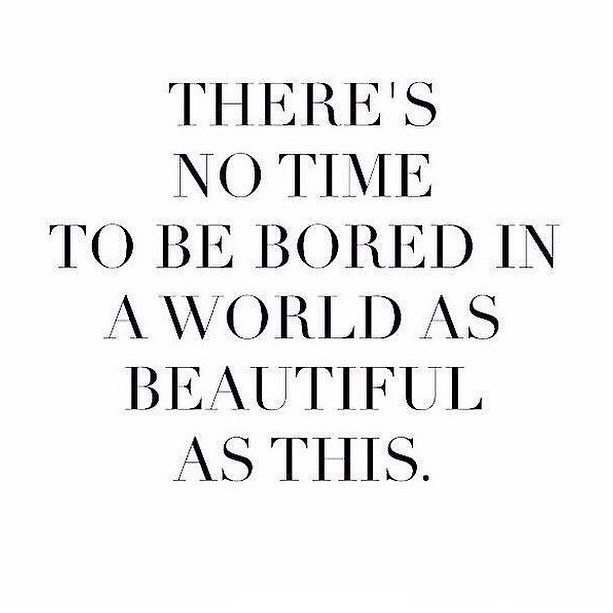 Here’s to living in the moment; being content and grateful for how far we’ve all come. Happy New Year!